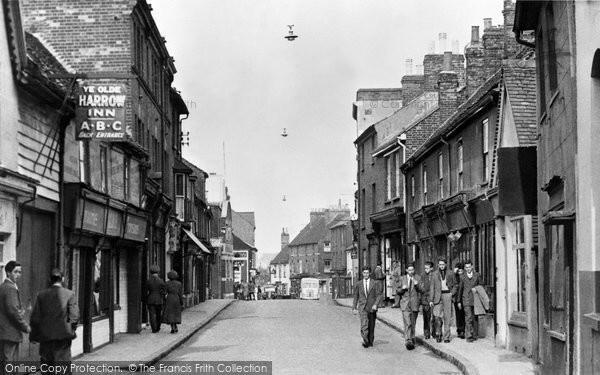 Aylesbury In The 50's - a Memory of Aylesbury. My husband, Roger Watts, and his family lived in Castle St and then Priory Cres, from the early 50's to the late 70's.The photo of Castle St. taken in 1955 would appear to have his mother or his older sister (Linda) standing outside their front door. Can anybody confirm this? A memory shared by Lesley Watts on Nov 21st, 2012. Send Lesley Watts a message.